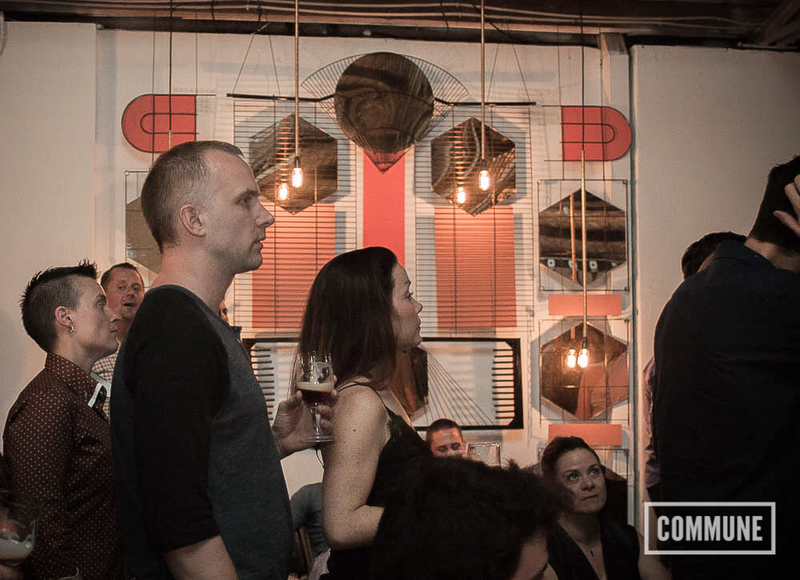 To close Sydney's Craft Beer Week, COMMUNE hosted the Craft Beer Awards at COMMUNE Makers Space. 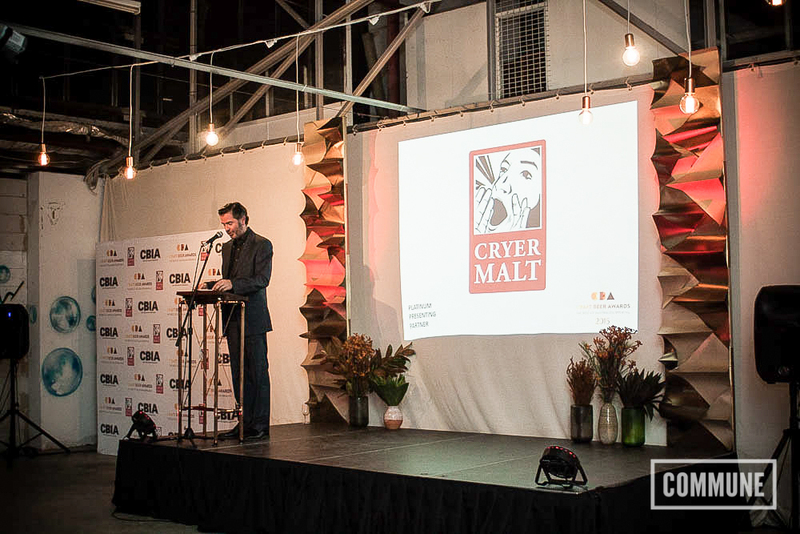 The event celebrated the best of Australian-made craft beer, bringing together small and large breweries as well as industry supporters. Photography by Rocket K and Ashleigh West.